The Holmris B8 Hospitality division is a part of Holmris B8 along with the other three divisions, Office, Learning & Care. For the Hospitality team in Rotterdam we are looking for another skilled and committed employee to join our dedicated team. 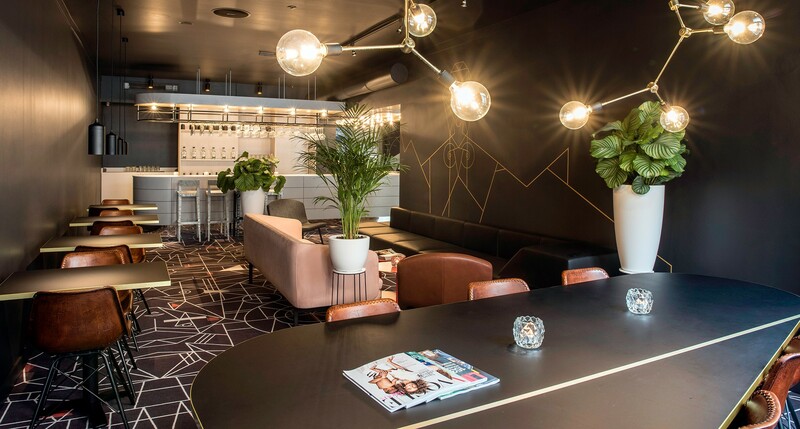 Hospitality means guest experience – and we deal with consulting, project management, sales, delivery and installation of loose furniture and bespoke joinery for hotels and restaurants. We are equally proud of being part in large international projects – as well as smaller local ones. The Project Manager makes sure the scope of the project is sound, reporting regularly on the progress of the project and that it is staying on the approved schedule and budget. The Project Manager is the bridge between the Project Director and the teams tasked with the actual execution of the project. You will be managing the design by coordinating with the client and design team and helping with the design specifications. You will create the project schedule and timeline, create and manage project programme. Coordinating with Purchase Project Supporter regarding procurement and deliverables. And naturally you will be conducting a proper project administration by filing correspondence, contracts, quotes, emails. Fluent in Dutch and English, HBO level, minimum of 2 years’ experience in Project Management, great verbal and written communication skills, excellent in MS Office, specifically in MS Excel. A high-level workplace in an exciting, well-consolidated growing company and a job with responsibility and opportunities. You will work at our office in Rotterdam in a busy and informal environment surrounded by skilful and committed colleagues. The position is full-time and available immediately. Salary depending on experience and qualifications.